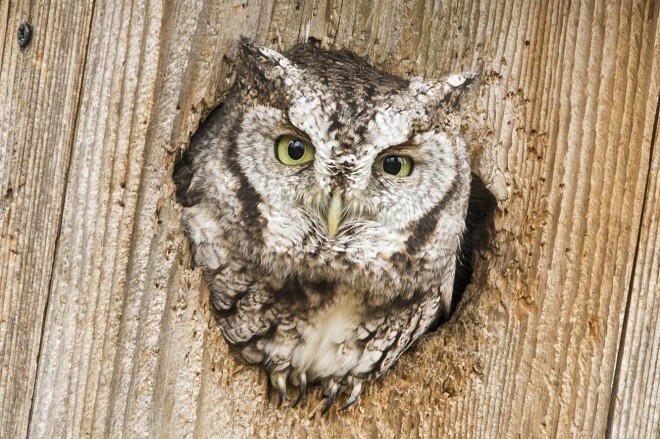 An Eastern Screech-Owl peers from the entrance of a duck box, by Jeffrey Crawn. 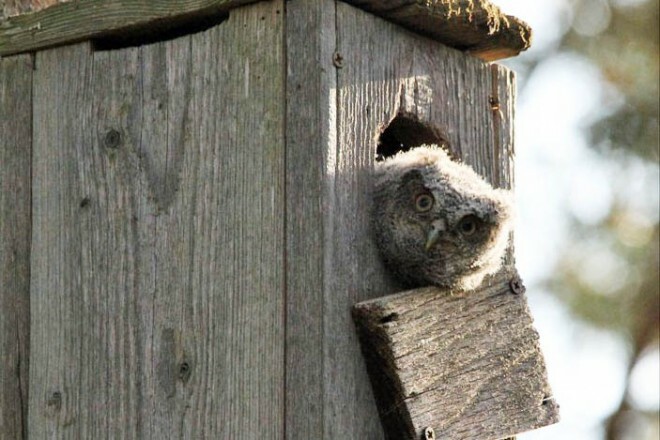 The best way to see adorable but secretive screech-owls is to attract them to your yard. It’s easier than you think, Kevin Walsh writes in our December 2016 issue. All that’s required, Walsh says, is a well-placed nest box. 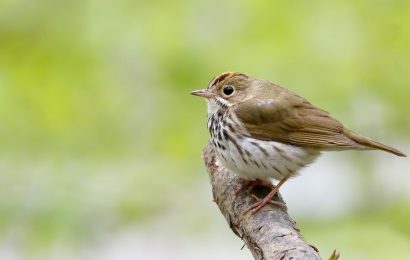 Walsh says he followed the nest-box plans provided in the book Woodworking for Wildlife, Carrol Henderson’s indispensable guide. 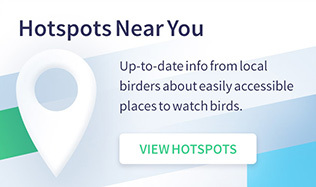 (See the blue box below.) 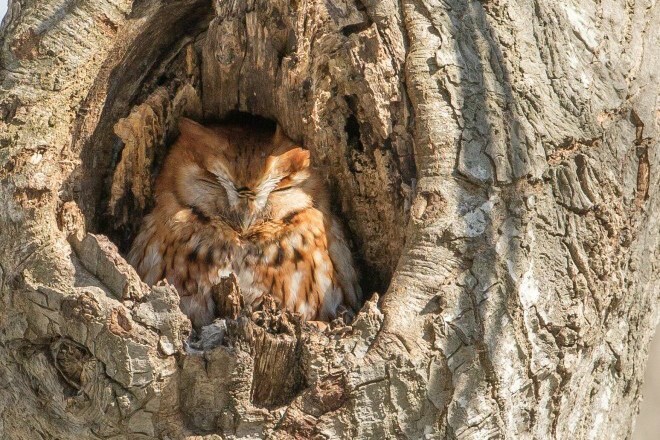 Photographer Jeffrey Crawn tells us he found the Eastern Screech-Owl above in nest box intended for ducks. He took the picture the last day of October 2014. One of the many interesting tidbits that Walsh passes along is that screech-owls don’t seem to pay much attention to variations in their plumage. 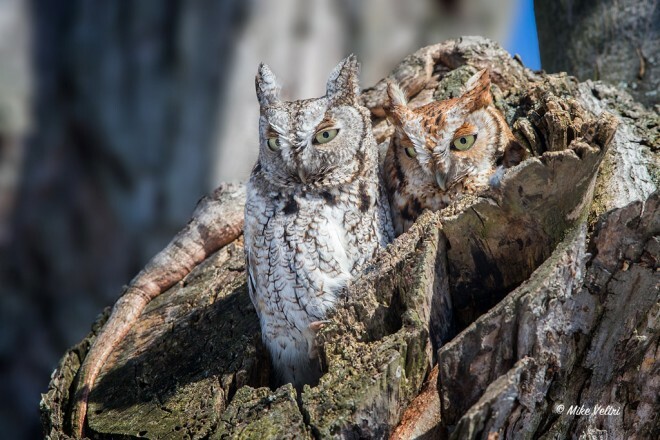 Red-morph and gray-morph screech-owls will nest together. “Currently, my female is gray, and my male is the orange of a red fox,” he writes. 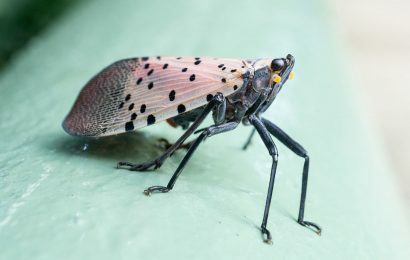 Photographer Mike Veltri recorded a similar pairing at the nest pictured above. The very red Eastern Screech-Owl above was photographed by Sam Maggio. A picture of contentment, the owl was basking in warm sun on a cool day. The fuzzy-headed owlet above keeps careful watch of everything in Sena Mulder’s yard in Wyoming, Michigan, near Grand Rapids. The youngster was only 15 feet away when Mulder took the photo. 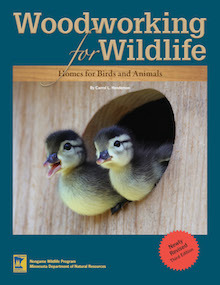 Woodworking for Wildlife: Homes for Birds and Animals (third edition), by Carrol L. Henderson. Woodworking for Wildlife (164 pages, soft cover, $19.95) contains plans for nest boxes for wildlife ranging from screech-owls and mergansers to toads and bumblebees, as well as instructions on placing and maintaining boxes, deterring predators, and setting up remote cameras. 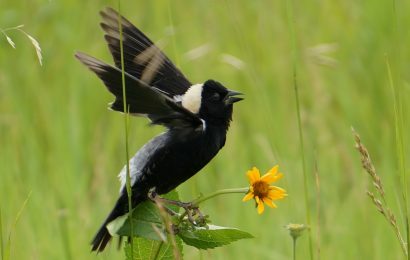 The author, Carrol L. Henderson, is the nongame wildlife program supervisor for the Minnesota Department of Natural Resources and a longtime contributor to BirdWatching. 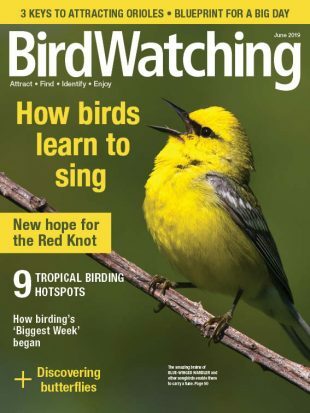 In our June 2015 issue, he described birding in Cuba. In May 2016, he was awarded the Frances K. Hutchinson Medal, one of the highest honors bestowed by the Garden Club of America. 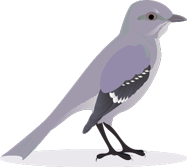 You can purchase Woodworking for Wildlife from Minnesota’s Bookstore, in St. Paul: (800) 657-3757. See more photos of Eastern Screech-Owl.